HB1398 Application for a concealed handgun permit. 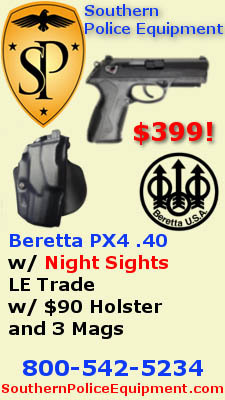 Allows a Virginia resident or domiciliary to submit an application for a new concealed handgun permit via mail. Currently, only persons who have previously been issued a concealed handgun permit may submit an application via mail. Reported and referred to Appropriation. HB68 Firearms; libraries owned or operated by localities. 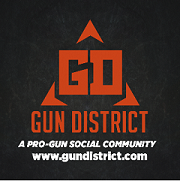 HB261 Localities; regulation of firearms in government buildings. HB597 Firearms; mechanical devices designed to increase the rate of fire, penalty. HB649 Firearms, certain; prohibited public carrying, penalty. HB814 Firearms; control by localities, lawful demonstrations and protests. HB819 Firearms; prohibits mechanical devices designed to increase rate of fire, penalty. HB929 Licensed family day homes; storage of firearms. HB949 Firearms; transfer, criminal history record check delay. 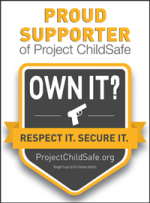 HB950 Firearm or pneumatic gun; allowing access by children age four or younger, penalty. HB1009 Firearms, certain; prohibited public carrying, penalty. HB1019 Firearms, etc. ; permitted events. HB1052 Firearms; control by localities, lawful demonstrations and protests. HB1394 Firearms show; list of vendors or exhibitors submitted to State Police. 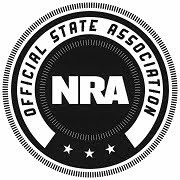 It should be noted that the subcommittee failed to recommend reporting one bill that VSSA remained neutral because it continues something that the General Assembly has regularly done in the past - set up a separate class of gun owners (in this case retired-law enforcement) that is able to exercise rights that all of us should be able to exercise. When the Session began, there was a huge question what such a small pro-rights majority and the loss of so many good Second Amendment supporting legislators would mean for gun owners. Would some of the remaining members be open to supporting things like banning common firearm accessories like bump stocks? The results of the first half of the session have been positive in that all of the bad bills that have come before committees to date have been defeated. A small number of pro-rights bills still remain alive and the VSSA Legislative Team will continue to work for passage of those bills. UPDATE: HB 1180, a bill that would repeal the prohibition the "good and sufficient reason" to carry during a church service, was reported by the full Militia, Police, and Public Safety Committee this morning by a 12 to 9 vote! (The Senate version, SB 372, has already passed the Senate and awaits action in the House - the Governor has vowed to veto it if it reaches his desk). HB 1180 now heads to the full House for a vote, likely Tuesday or Wednesday. Please contact your Delegate now and urge him or her to vote to pass HB1180! Also in the House today, HB172 which would exempt gun safes under $1000 from state sales tax died in House Finance Subcommittee #3 on 5-3 vote to Pass by Indefinitely.